2017 has been an incredible year for MUTEK global expansions. Buenos Aires relaunched in September with a new team and new vision after several years dormant. Tokyo closed their ambitious second event on November 5, MUTEK.AE concluded its first edition in Dubai on November 18 with a follow up planned for 2018, Mexico City took place in November with Edition 14, the 9th edition of Barcelona happens in March and San Francisco, with the first stateside version of the festival will be inaugurated in May. 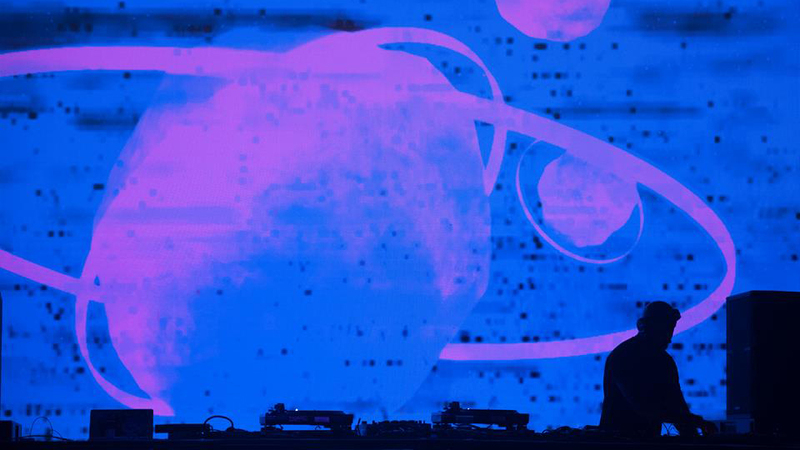 More than just a brand, the MUTEK ethos has proven to be an adaptable and valuable frame for new initiatives around the world, attracted by the festival’s commitment to a particular, global artistic culture and community that exalts electronic and digital artistry that defies conventional presentation. Always concerned with mingling and showcasing local talents in every region alongside international projects, and creating a circuit through which this globalized work can circulate, each new node expresses a unique identity. The festival functions as a launchpad into the world, while each city operates as a canvas on which to project novel ways of envisioning electronic and digital culture at home, with the intent of fostering new audiences and nurturing nascent creativity. We asked the various MUTEKs about their epiphanic moments with the festival, why they want to make one in their city and what does it mean to become a MUTEK. As the only European home of the festival, and in a city known for its electronic music festivals, Nerone saw an opportunity through MUTEK to showcase and care for the local artists and community often left out of the juggernaut events in Barcelona. A place rich in architecture, gastronomy and cultural life, he has worked to connect the community with unconventional spaces and venues in order to reimagine and recontextualize electronic music. The aim is to use the festival as a portal to introduce the kind of audiovisual and immersive performances normally without an outlet, and to build on the educational and technology activities of the Digi Lab, which spurs creation and brings communities together. Lineup and venue announcements are coming in the next weeks. 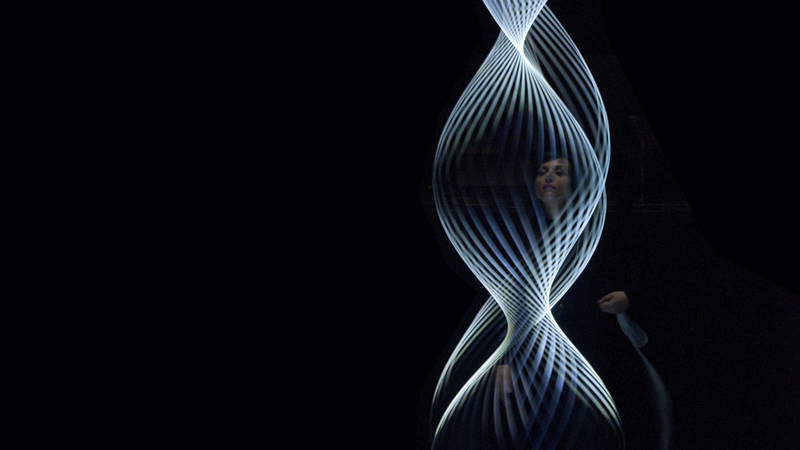 In the meantime, MUTEK.SF seeks proposals from American artists and those residing in the area. 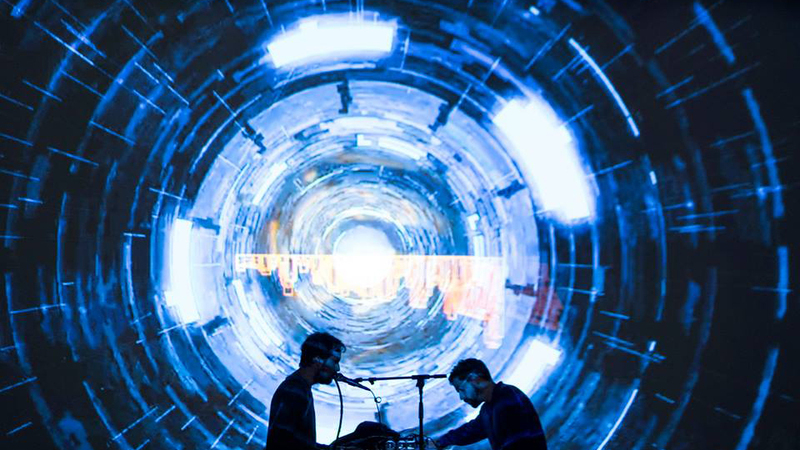 A 2013 visit to Montréal ignited the imagination of MUTEK.AE Director Mehdi Ansari who desired to create a platform in the Middle East for the significant talent emerging there and put it in dialogue with the rest of the world. 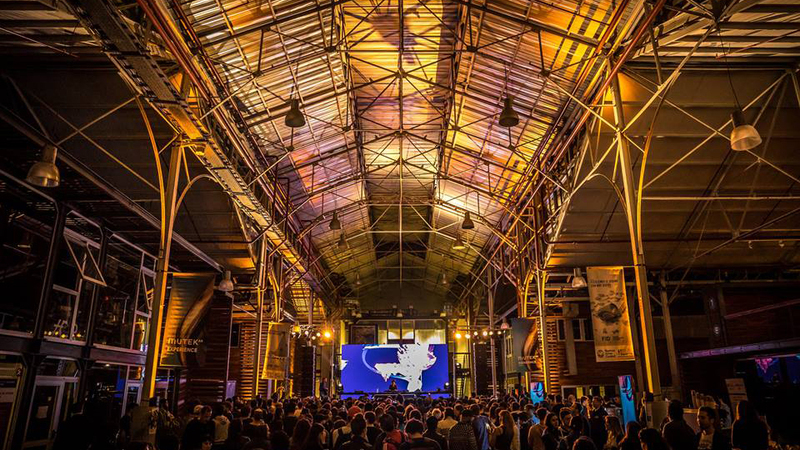 As with all the different teams that have approached Montréal to mount a version of MUTEK, Buenos Aires sees the festival as a tool to recontextualize not just electronic music culture as an artform, but as a way to engage audiences with contemporary immersive and audiovisual experiences, not available through other channels. Demographically one of the youngest cities in the world, and as Romero points out, also “a high energy megalopolis, filled with contrast and diversity with an inspiring architecture that mixes the contemporary and the historical, creating the perfect backdrop for designing novel experiences during the festival. Over the last decade the region has seen an explosion of creativity from Mexican artists working in cutting-edge digital realms and making names for themselves internationally. 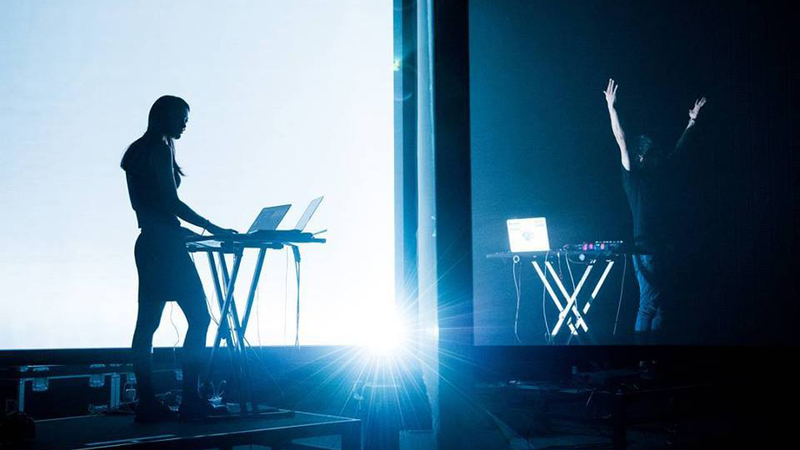 MUTEK.MX has definitely played a big part in showcasing, exporting and nurturing the electronic and digital arts scene. As the festival heads toward its milestone 15th anniversary, Romero sees the success of the November edition as a crucial prelude to consolidate its reputation and propel itself into the future. Lead by Director Shuichiro Iwanami, MUTEK.JP was inspired first by a trip to MUTEK.MX in 2013 and then realized in Montréal during the 2015 edition. Japan and Tokyo have always been at the heart of the interplay between music and technology having essentially invented modern synthesizers and drum machines, but electronic music festivals in the city have not been a strong part of the culture. Photos: Oscar Villanueva, Marianne Harmony Zammaria, MUTEK Argentina, Antje Larsenstrorobo, .